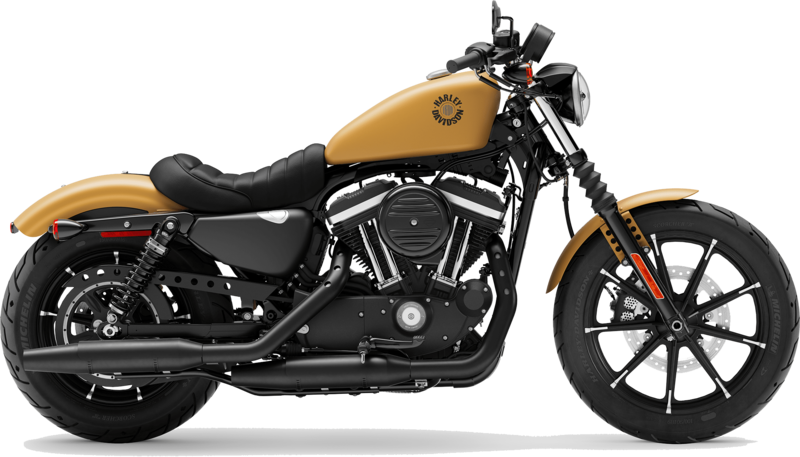 The 2019 Harley-Davidson® Sportster® Iron 883™ motorcycles are now for sale at Latus Motors Harley-Davidson®! As your trusted Salem, Oregon area motorcycle dealer, we love helping fellow riders to discover the full lineup of 2019 Sportster® models. The 2019 Harley-Davidson® Iron 883™ delivers everything you need to carve the canyons, cut through traffic, and take weekend day cruises. Featuring a stripped-down design, the new Sportster® Iron 883™ will shred roads and highways. This new motorcycle provides a low seat height, slammed suspension, and machined 9-spoke wheels. Take hold of the drag-style handlebars and let the 883CC air-cooled evolution® engine excite your ride to the tune of a soul-satisfying rumble. We want to help you find an affordable motorcycle loan. Tell us about the size of a downpayment you plan to make today and ride home a new 2019 Harley-Davidson® Sportster® Iron 883™ tonight. When you ride into our local Harley® dealer, our finance associates can tell you about the benefits of leasing vs. financing. 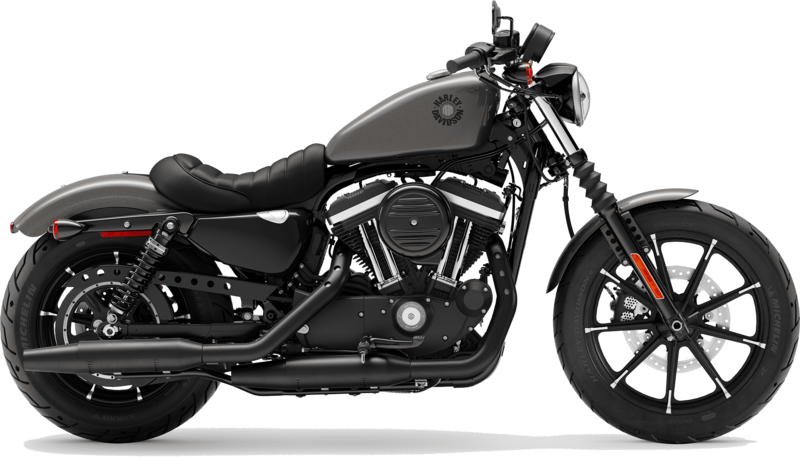 The 2019 Harley-Davidson® Iron 883™ distinguishes itself from the 2019 Sportster® line with its 883cc engine and black rubber covers. 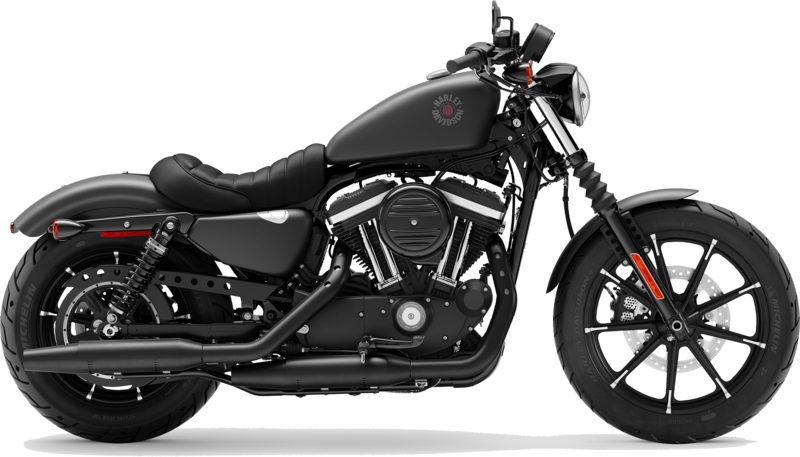 The Iron 883™ is an ideal size for smaller riders and those of you who are just starting your love affair with The Motor Company. Enjoy endless journeys and a contemporary mechanical design with a tuck and roll seat and machined 9-spoke wheels. After you pick out your new ride, you'll want to outfit it with custom motorcycle accessories. Shop our full line of genuine Harley-Davidson® merchandise, parts, apparel, helmets, and more. We invite you to visit Latus Motors Harley-Davidson® so you can explore the 883CC air-cooled evolution engine. Take these directions to our dealership near Hillsboro, Oregon. Ride off in a new Sportster® model today! Jump in the saddle of a 2019 Harley-Davidson® Sportster® Iron 883™ and chase the horizon. Vehicles depicted may differ from vehicles manufactured and delivered. Specifications and prices listed may differ from specifications and prices of vehicles manufactured and delivered. All product descriptions (including depictions, specifications, dimensions, measurements, ratings, and competitive comparisons) are based on available information at the time of publication. Although such descriptions are believed correct, errors and changes can occur, and complete accuracy cannot be guaranteed. Harley-DavidsonÂ® may make changes at any time to prices and specifications and may change or discontinue models, without notice and without incurring any obligation. Attention: Vehicles in the configurations shown and many of the accessories described in this catalog may not be available for sale or use in some locations. Please check with your dealer for complete product details and the latest information. All models feature 6-speed transmission (V-Rodâ„¢ models and Sportster®Â® models are 5-speed) and carbon fiber belt final drive; multi-plate clutch with diaphragm spring in oil bath; and 2-year unlimited mileage warranty.